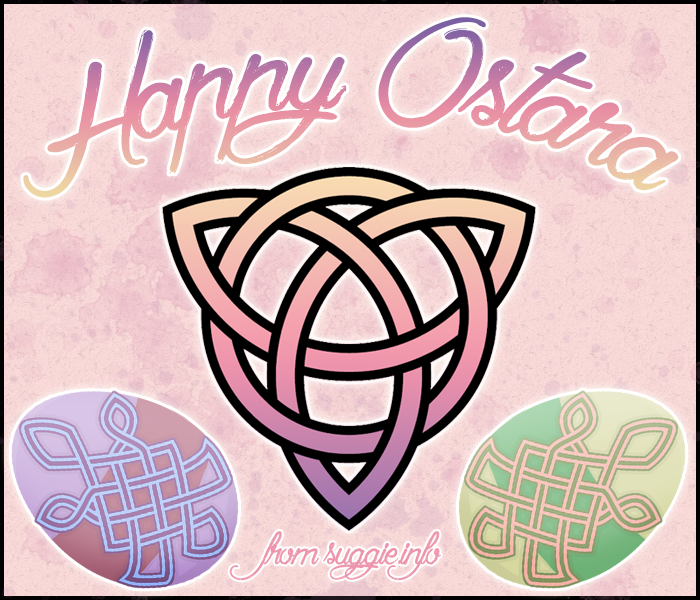 You are here: Home / Blog / Events / Happy Ostara – Photo Contest! My husband was alleowd to pick our first babies names.. We got a pair of rescues from Furever Gliders, a few weeks ago.. their names WERE Greta and Gizzy.. My husband renamed them Wily Kit and Wily Kat from the Thundercats..(we call them Kit n Kat) We BELIEVE we have a SURPRISE Joey in pouch (Kat was neutered after they rescued him, and Kit reintroduced to her beloved 5 days later..and she was checked numerous times.. . IF she is carrying, she held the egg until reunited with him.. ) and IF she is carrying, we will name it SNARF from Thundercats, also!! Tips For a Super Fun Sugar Glider Cage We Need YOU! To send us pictures, that is!